In his latest blog post, MPB Executive Director, Ronnie Agnew, talks about some of the great things coming up this month. 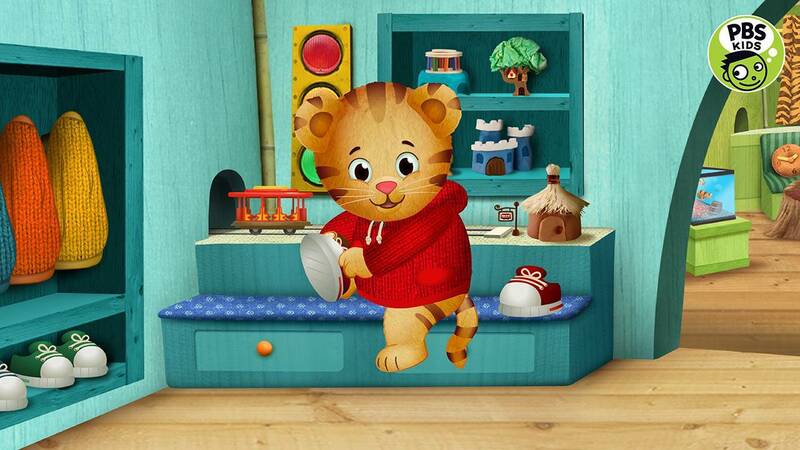 When PBS executives told station managers that the network was starting a 24-hour children’s programming network, the excitement in the room was hard to contain. 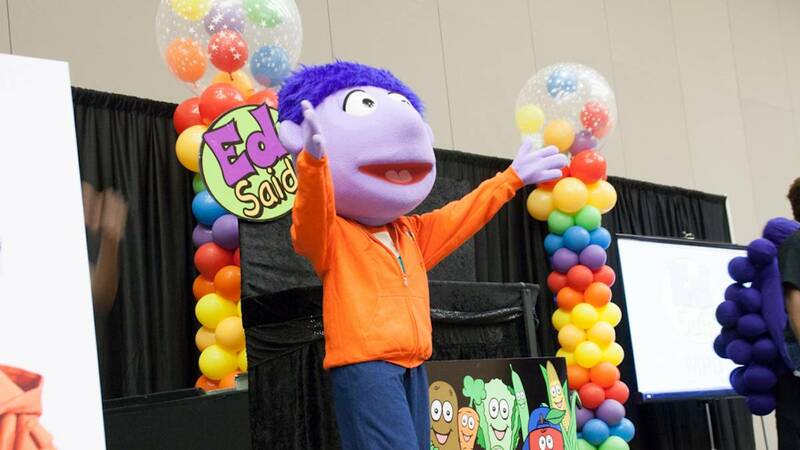 Children’s educational programming has been a staple at PBS since the early days of Sesame Street and the Electric Company, which featured Mississippi’s own Morgan Freeman. 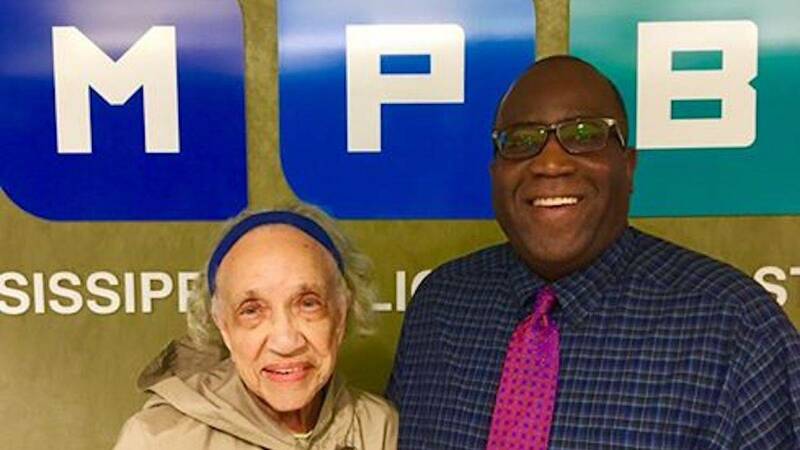 Mabel Middleton's last day as a volunteer at MPB was January 19. What an incredible 17-year run for a woman who is a trailblazer. The new year brings about programming at Mississippi Public Broadcasting that starts 2017 off in an exciting way. 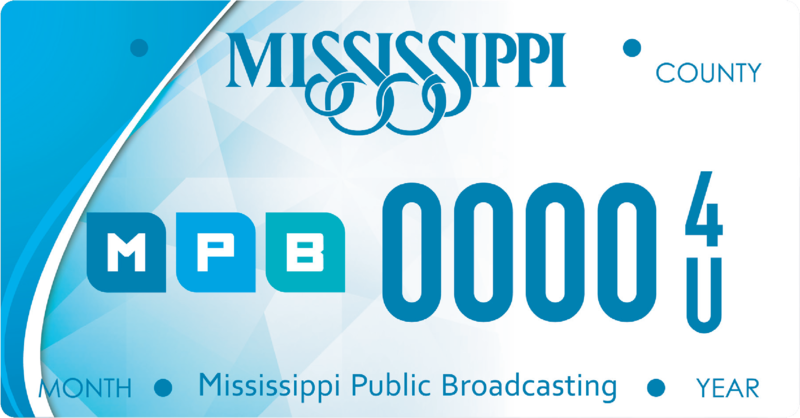 It would be quite the understatement to say that 2016 has been an active year for Mississippi Public Broadcasting. We couldn't have done it without your support. 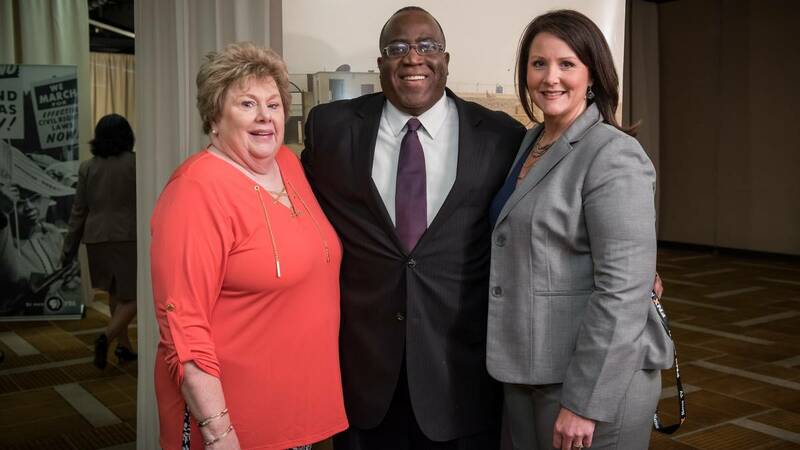 This month is a major one for Mississippi Public Broadcasting as we begin early operations of our new non-profit, the Mississippi Public Broadcasting Foundation. Through the MPB Foundation, your donations will be collected as usual for the benefit of programming at MPB. We are quite proud of our programming and continue to brainstorm relevant content that connects with you. With all the distractions on the road, I make it my business to stay focused on what’s going on around me. But every once in a while, I acknowledge seeing a car tag with clever wording that takes on the form of a puzzle. I’ve also long admired the prominence of car tags of our universities and others. 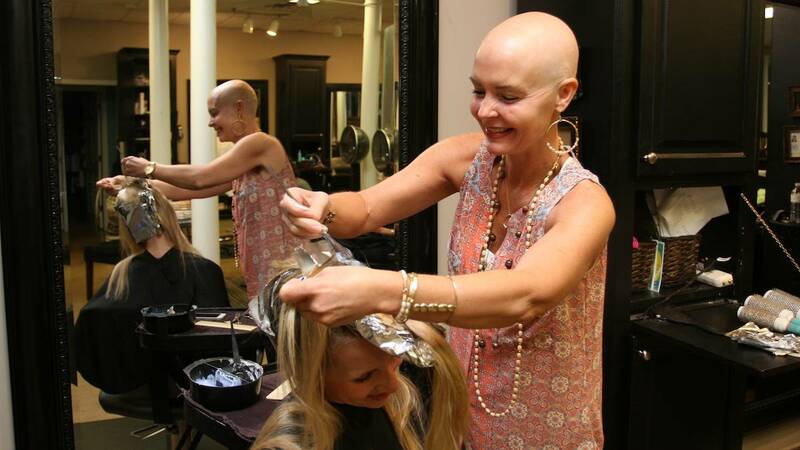 I see them as special and an extension of a driver’s personality or support for a worthy cause. It has arguably been the fastest five years of my life and professionally among my most enjoyable. This month marks my 5-year anniversary as executive director of Mississippi Public Broadcasting and it’s difficult to express how much enjoyment and excitement this new challenge has brought to my life. 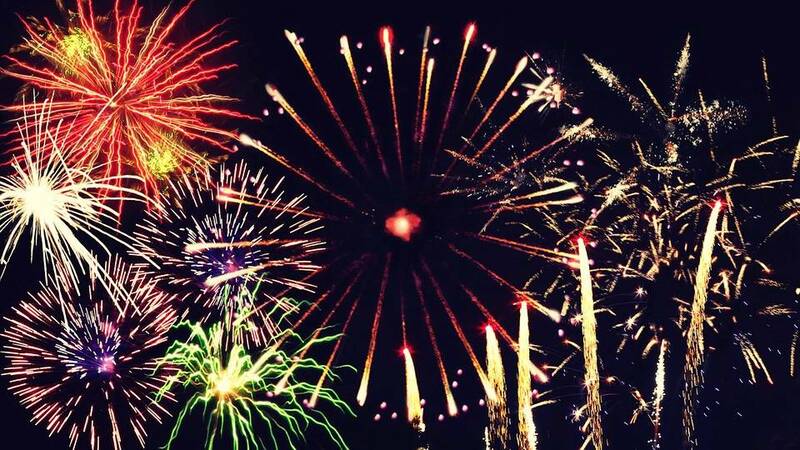 July presents a full slate of programs, from the sensitive to the patriotic. 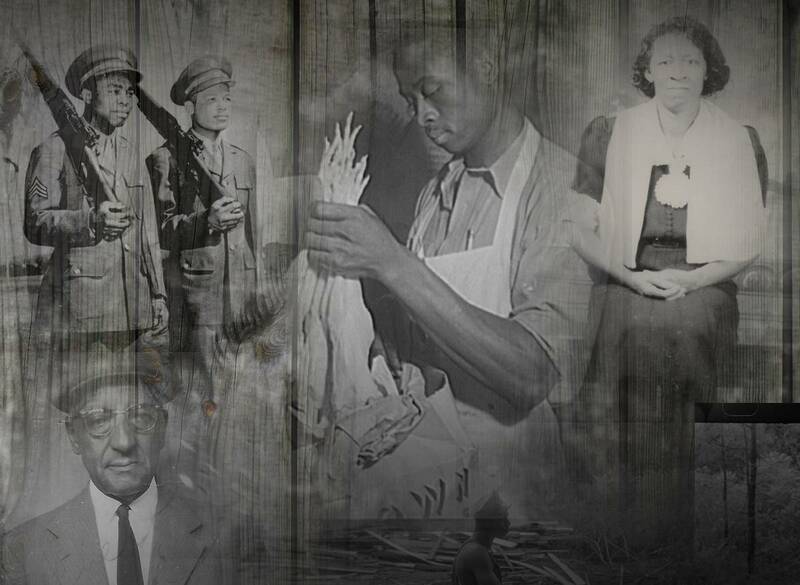 MPB Executive Director, Ronnie Agnew's latest blog post highlights some of the great programming coming to you this July from MPB, PBS and NPR. 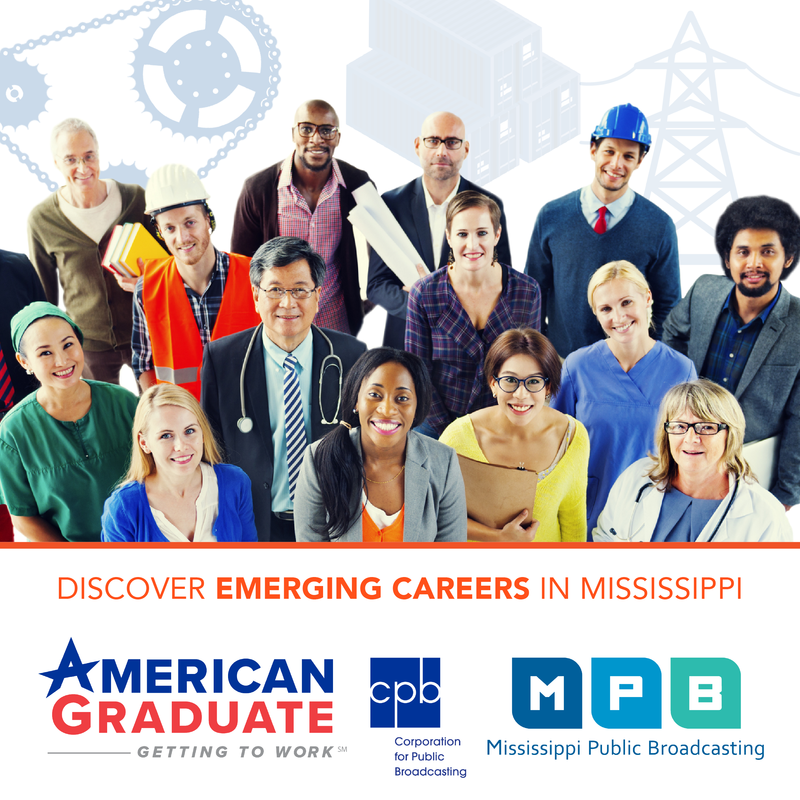 June is a busy month for the staff at Mississippi Public Broadcasting. 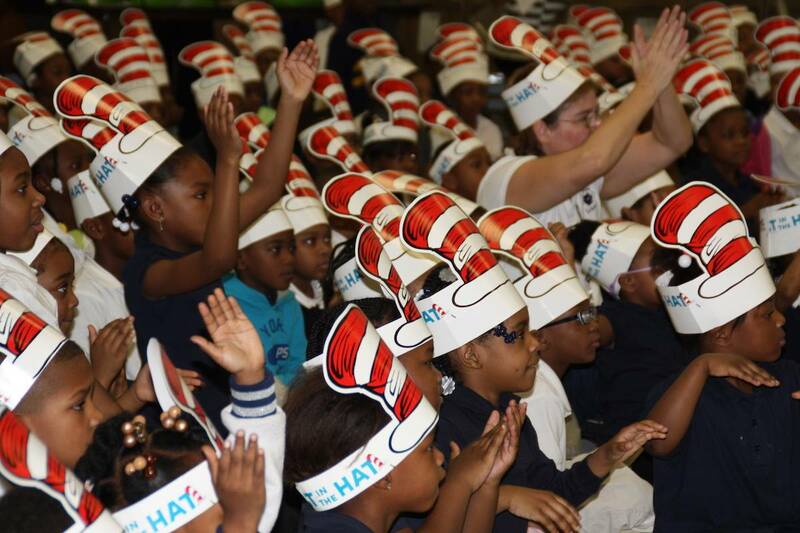 In his blog post this month, Executive Director, Ronnie Agnew talks the big Summer Learning event hosted by the MPB Education Department and the upcoming MPB Think Radio Meet & Greet Tour stops. 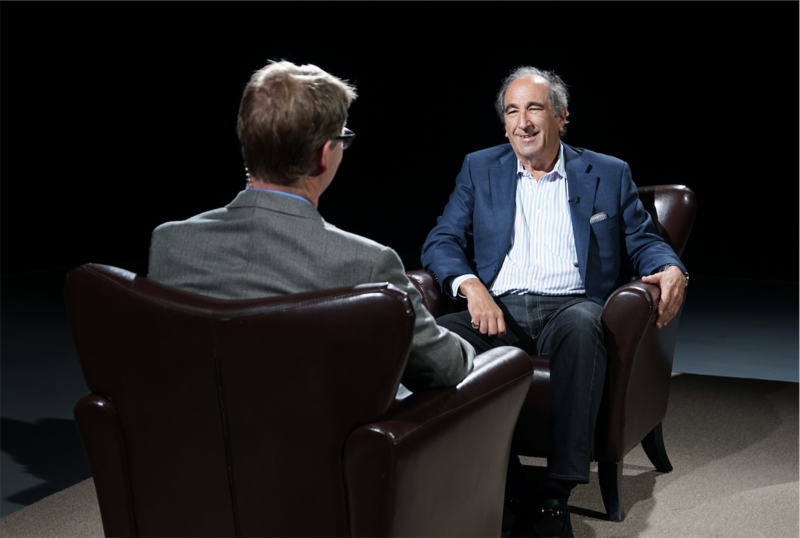 At the recent PBS annual meeting in Chicago, two members of the Mississippi Public Broadcasting Board of Directors got an inside peek inside the television network’s outstanding programming. 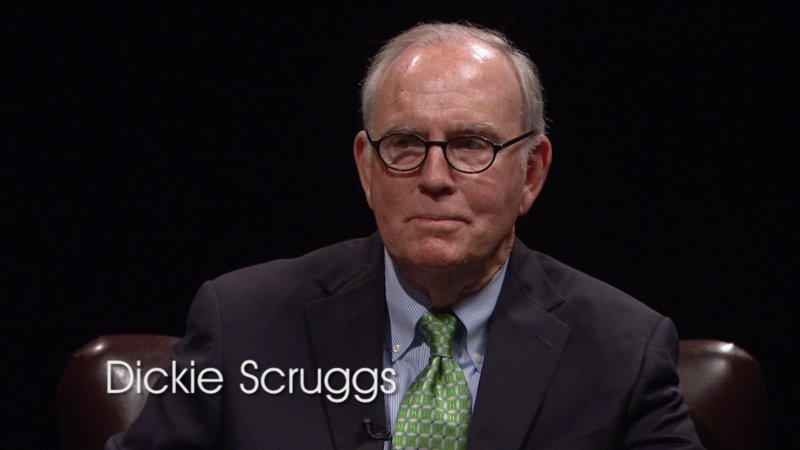 In his latest blog post, Ronnie Agnew discusses a new episode of Conversations, airing on Thursday, May 5 at 10PM on MPB TV, featuring former attorney Dickie Scruggs. 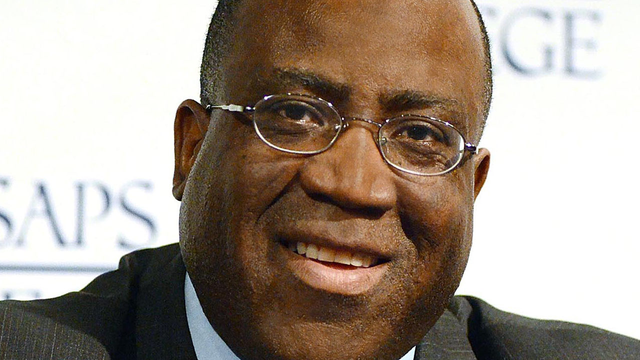 After attempting to bribe a judge, Scruggs was indicted in 2007. During his sentence he found a calling that he now practices today. 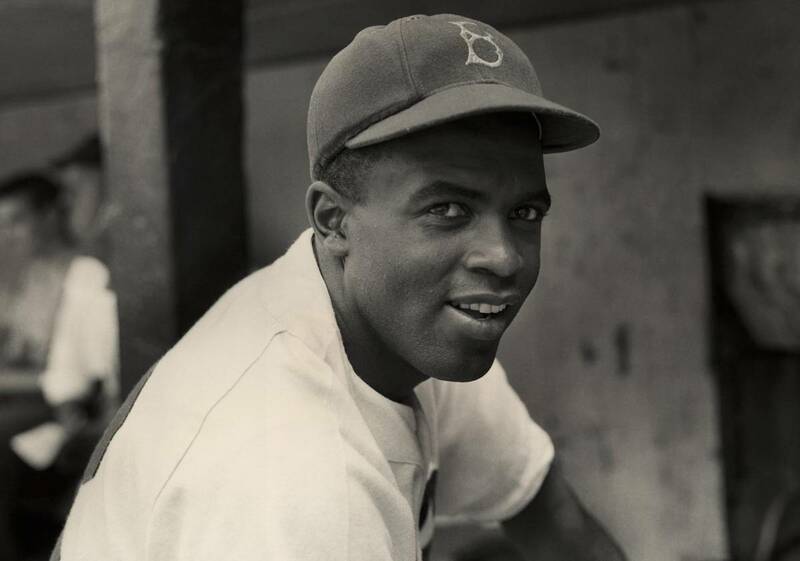 This month, MPB Executive Director, Ronnie Agnew, discusses some of the great local programs coming in April and about a new four hour documentary by Ken Burns on Jackie Robinson. In his latest blog post, MPB Executive Director, Ronnie Agnew, says goodbye to Downton Abbey and discusses the great local programming premiering on MPB TV and initiatives being led by MPB Education. This month, MPB Executive Director, Ronnie Agnew, shares a story about how he reunited with a Junior High school classmate through the program Our American Family.